Do young employees find it hard to finish tasks? Is it somehow difficult for them to bring a job to completion? So we ask the question and start to look for an answer. 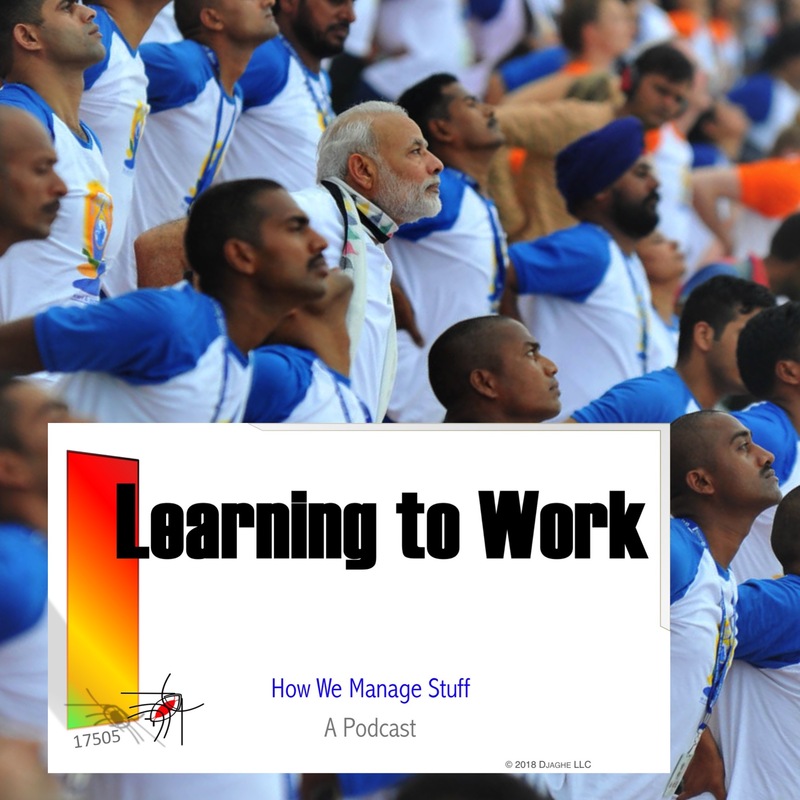 Our cast moves from the problem of finishing tasks to the problem of finishing MOOCS – Those Massive Open OnLine Courses that seem to be everywhere and no where at once. And from finishing MOOCs, they return to the problem of finishing tasks and grasp, for a moment, that they are the same thing. In a world where information is ubiquitous, why do we need to finish anything? 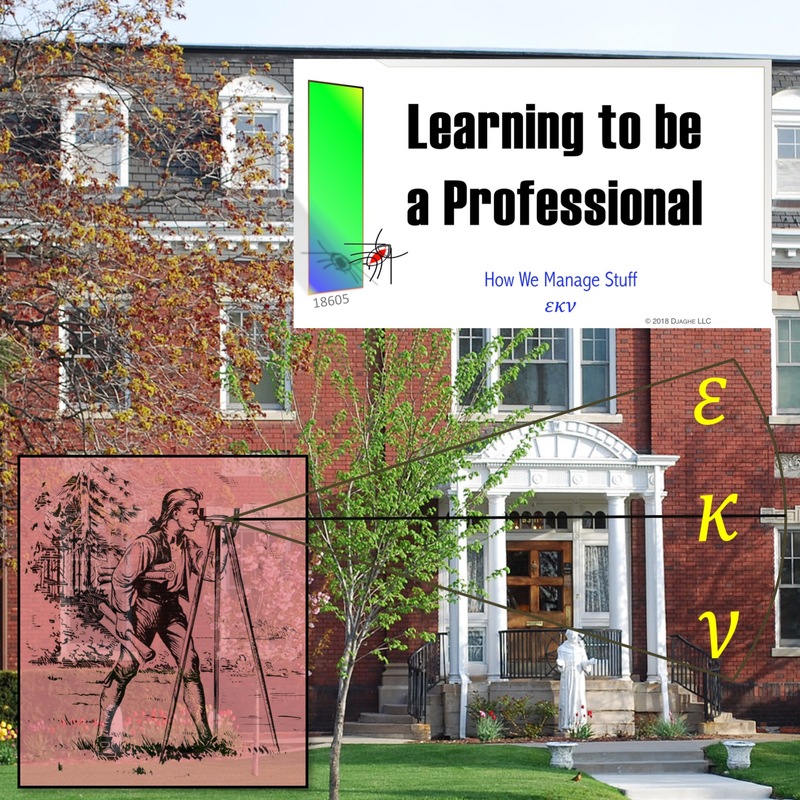 Move from a classroom to a professional office is real enough, though it proves to be something like a dream when you pass through it. The goal is real enough. Your past remains vivid in your mind. Your present standing is far from clear. He is remembered as as the founder of the Electronic Freedom Foundation. Or, alternatively, as a lyricist for the Grateful Dead and link between counterculture and technology. 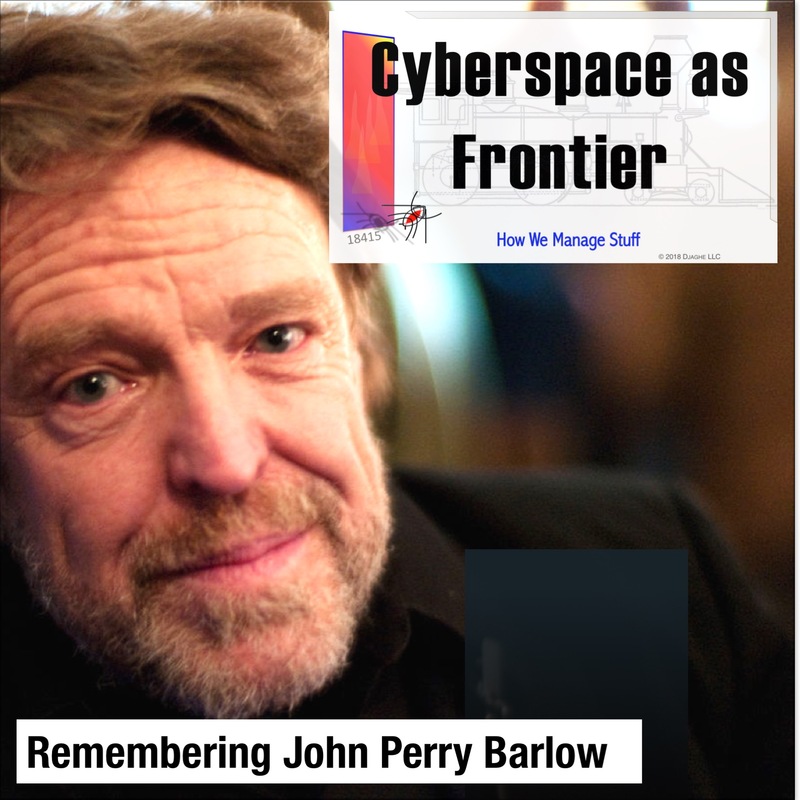 However, John Perry Barlow was the writer that argued that cyberspace was a frontier and that settling that frontier would require more thought that we were prepared to give. 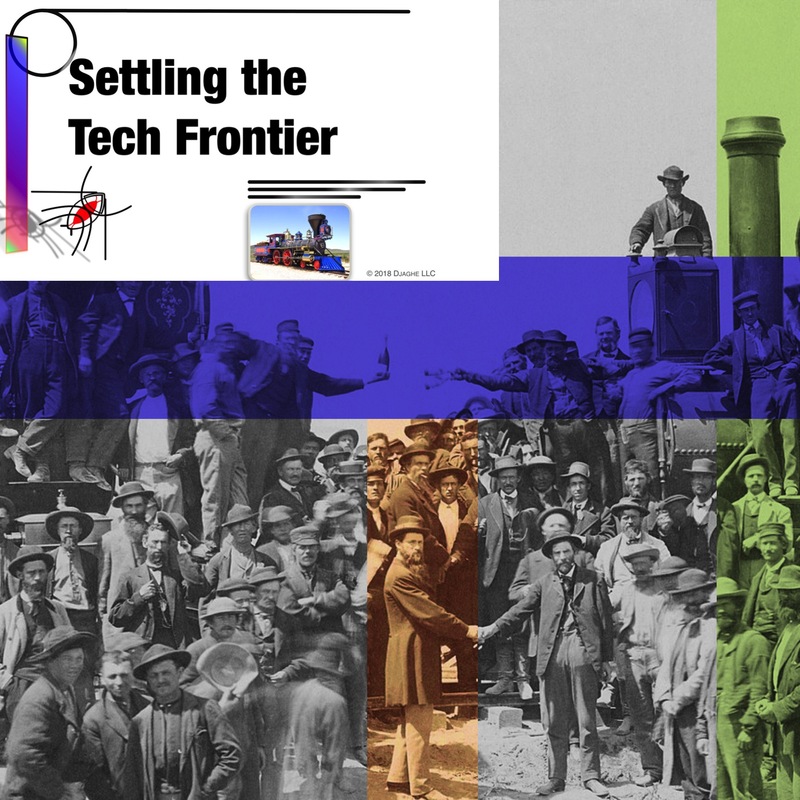 A more thorough discussion of technological frontiers and the ways that organizations leaders need to approach those frontiers can be found in the podcast “The Context for Work“. We sent the cast to Bangalore. We went looking for an office. It was a hard task. Harder than any of them thought. 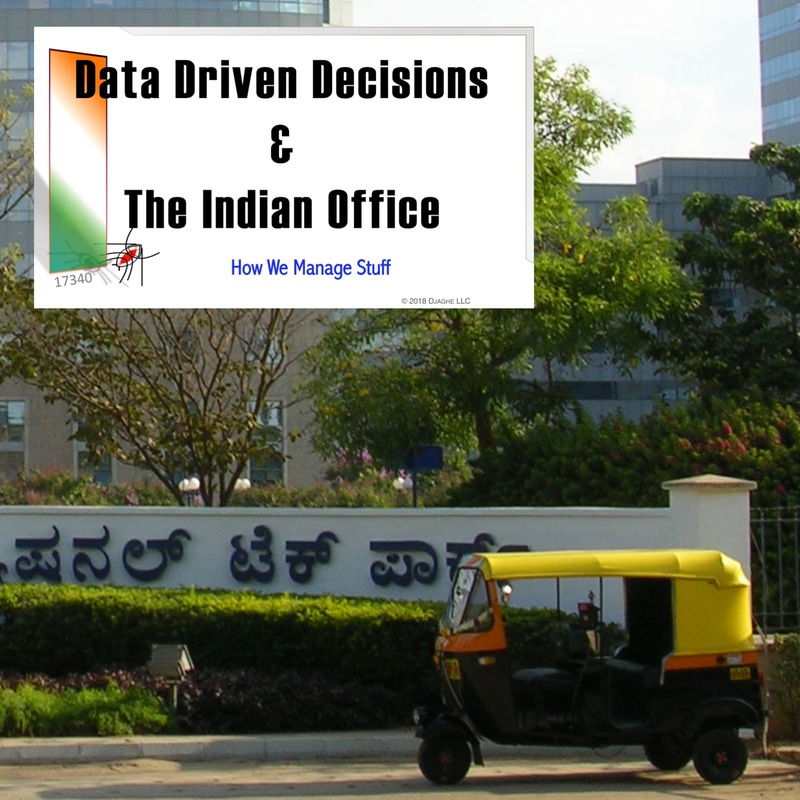 There are a lot of choices for a small tech organization in india and a lot of opinions among the cast. So they ultimately resorted to numbers – not because they trusted numbers. They used a numerical process to build trust in themselves.